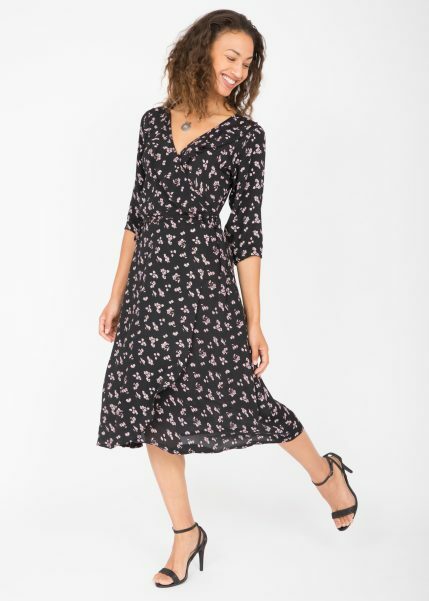 Effortlessly flattering, this vintage inspired dress gives the impression of a cinched waist with its wrap detail and floaty, light fabric. 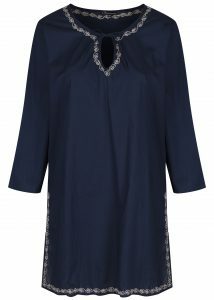 Effortlessly flattering, this vintage inspired dress gives the impression of a cinched waist with its wrap detail and floaty, light fabric. Perfect for almost any occasion, you’re sure to feel your best in this beautiful dress. Add heels and your favourite jewellery and you’re ready for twirls all night long.